Determined to see ranch hand Nick Coleman jailed for her sister's murder, Adrienne Bailey introduces herself with a quick jab that leaves him black-eyed and bewildered. Still, the injured cowboy wants to prove his innocence and suggests they work together to find the real killer. Reluctantly, the grieving sister agrees. As other credible suspects emerge, Adrienne's distrust of Nick turns to a surprising attraction. He's too handsome, and one night of passion awakens unfamiliar emotions for them both. 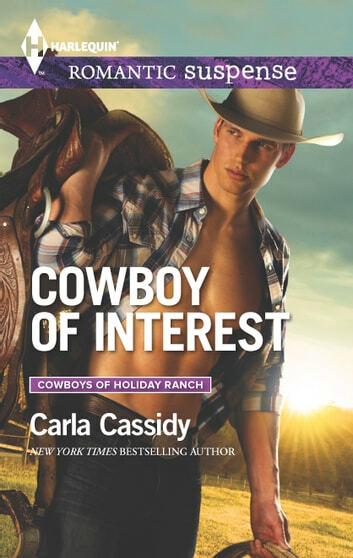 But until they catch the killer plaguing the ranch, neither she nor Nick is safe.